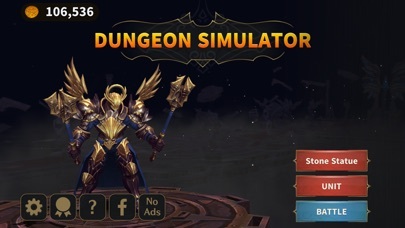 Dungeon Simulator: StrategyRPG App Data & Review - Games - Apps Rankings! -	Appealing game characters which can be upgraded and teamed up to battle and defeat the most fearless opponents. 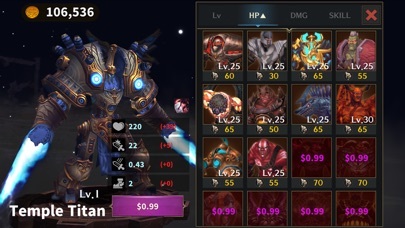 -	Astonishing AI controlled enemies challenge you to create your best team compositions and strategies. 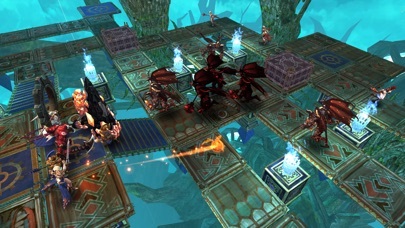 -	Mind-boggling level designs and layouts challenge the players to create the best strategies to defeat all the monsters and enemies. 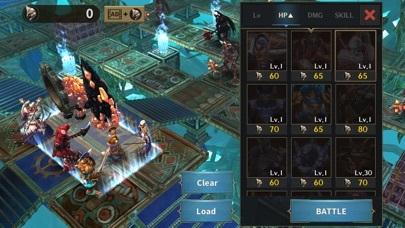 -	Convenient camera controls allow you to analyze the dungeon from different angles. -	Intriguing sound effects and music increases the ambience’s tension and guarantees keeping you on the edge of your seat every second. 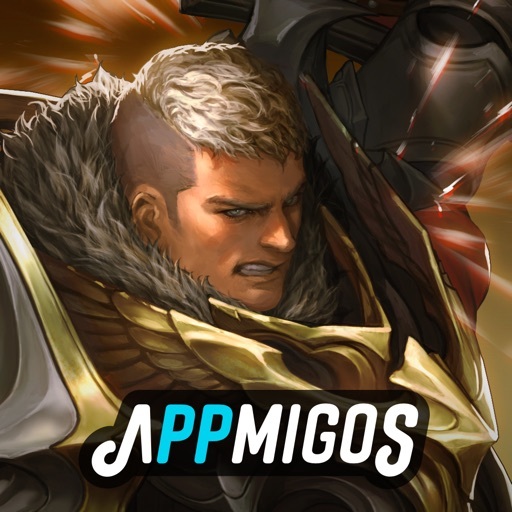 The applications Dungeon Simulator: StrategyRPG was published in the category Games on 2019-02-11 and was developed by WEBZENCHERRYHILL INC.. The file size is 329.80 MB. The current version is 1.1 and works well on 8.0 and high ios versions. 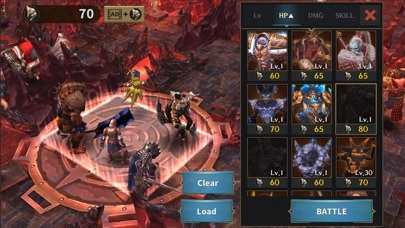 Do you like Dungeon Simulator: StrategyRPG applications? Please share!